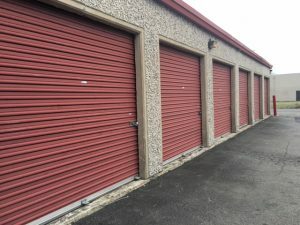 Find self storage units in Manassas VA that suits your needs. 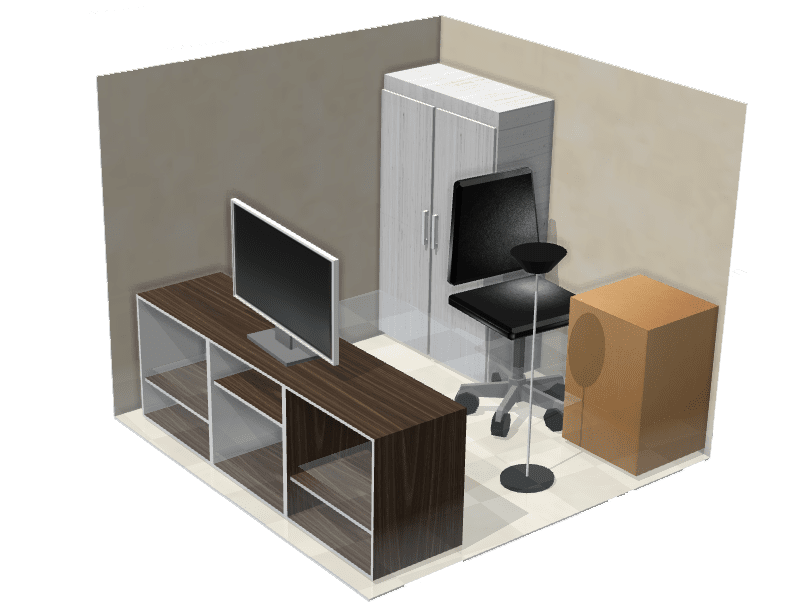 Our storage units are monitored 24/7 and ready to help you create organized space. With historical happenings, local businesses, and friendly people Manassas has much to offer. 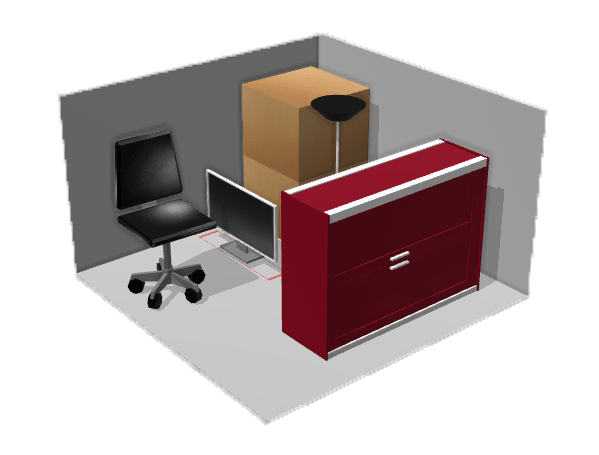 Local residents and businesses can plan for their future and organize their house, office or garage with clean and affordable storage in Manassas, VA from Storage Sense – Manassas. Our Manassas storage units are conveniently located off of route 234 and Interstate 66. 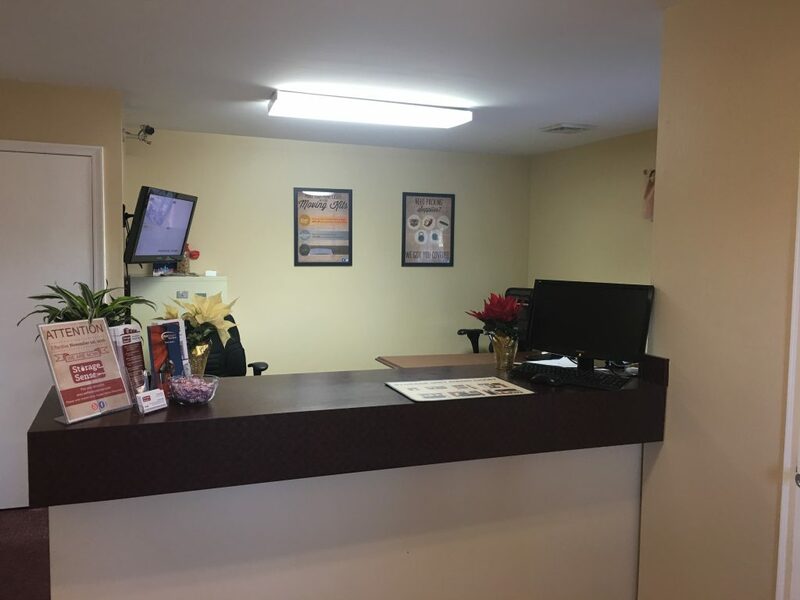 We provide easy access to and from the nearby communities of Zouave Hills, Sudley, and Wellington. Our self storage proudly serves our neighboring towns with quality solutions for all types of storage. 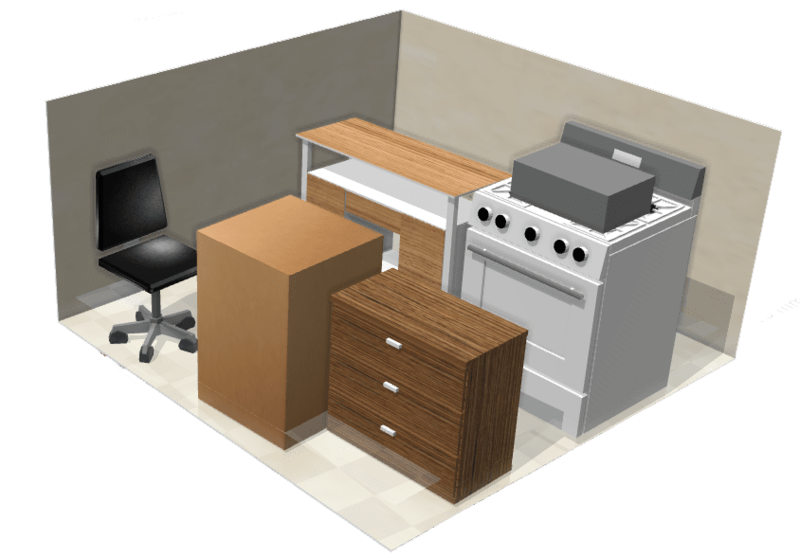 We have a wide range of sizes to accommodate all belongings and vehicles. Not sure what size you need? 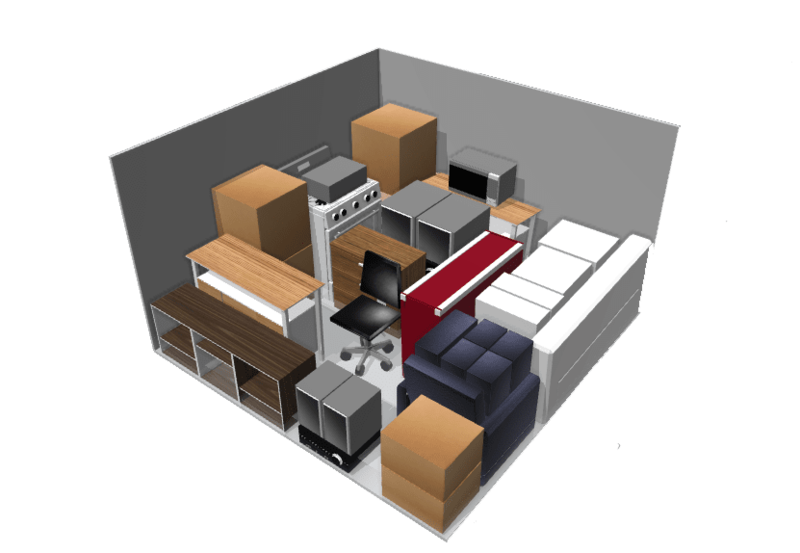 Use our storage calculator to help you determine the perfect size for your belongings! We offer flexible month-to-month leasing plans, and enhanced security systems to keep your items safe. 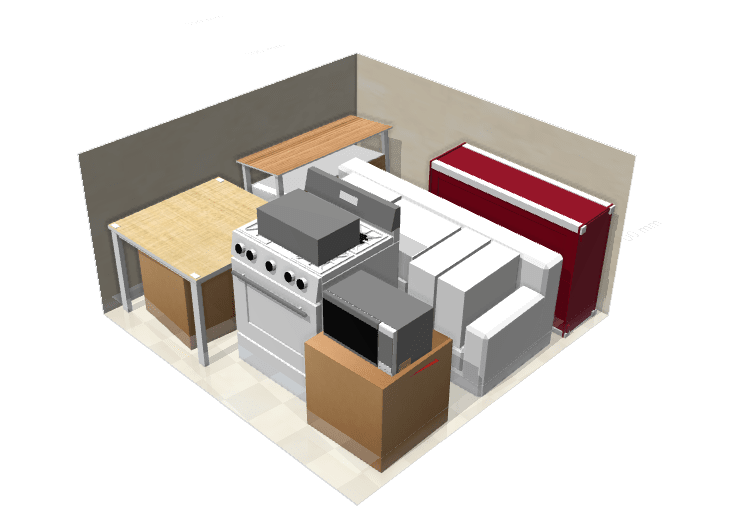 Are you looking to clear some space out in your home or business? Do you need to store an extra car, boat, trailer or RV? 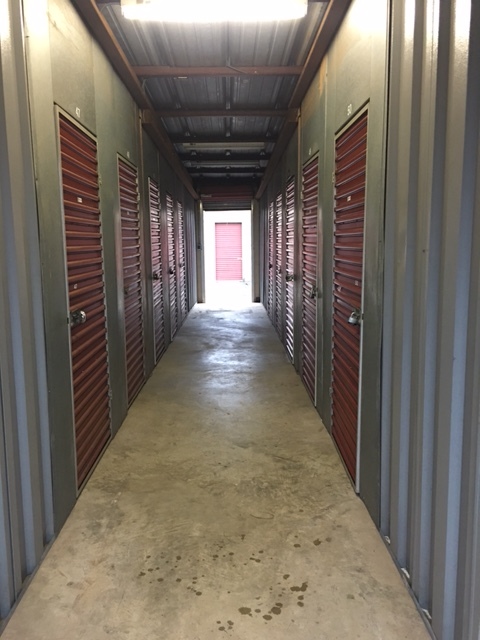 Stop by our location at 7240 New Market Court, and check out all that we have to offer for well-maintained and easy local storage. 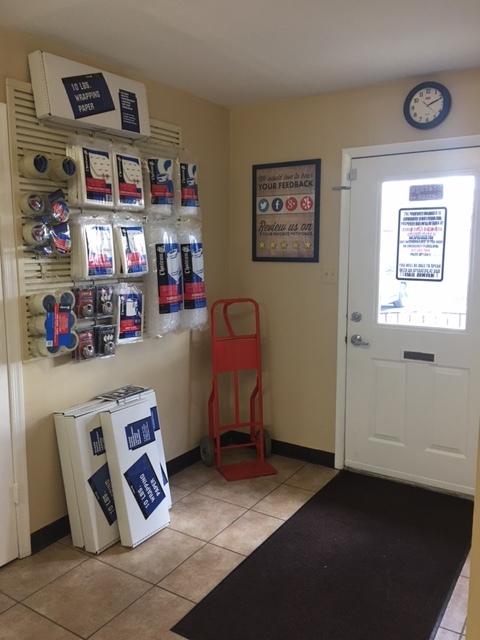 Our friendly storage team will gladly help you find the right space to meet all your self storage needs. 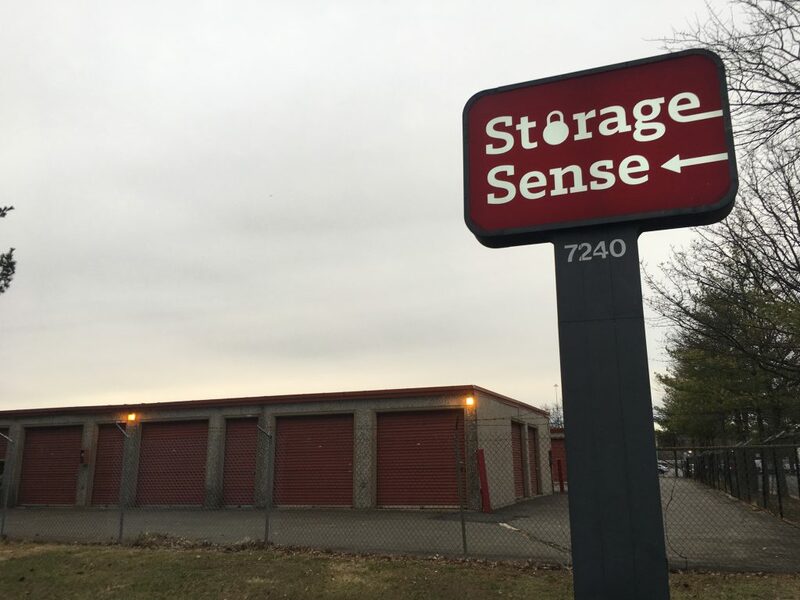 Storage Sense Manassas values our neighborhood relationship with the fellow businesses and community members. We’re always looking for a chance to be involved with our neighbors, so we’ve created a Neighborhood Link to share the various community events and special opportunities offered by our business partners. Check back often! Our Neighborhood Friends’ Board is an opportunity for local businesses to share referrals and encourage cross-promotion. Storage Sense Manassas invites you to join us as we collaborate to share networks and customer bases, provide information about products and services, and educate our community of customers. Please e-mail the store manager so we can add your name to the list below.